We are preparing for the launch of another solid-fuel boiler room, which will bring warmth to Poltava specialized school-internat №2 of I-III stages. 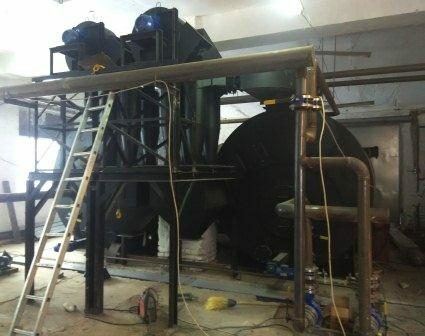 Already made all the necessary construction and installation works on equipment (two boilers 1 MW each). Expected savings from heating the building by fuel pellets instead of gas will amount to 500,000 per year.